Posted September 27th, 2011 by Yvonne Hawkey & filed under CD Players, Nagra. These marvels of audio engineering are available in three exciting flavours. The CDT (transport) CDP (player) and CDC (player with preamp). The mechanism will last a lifetime, something that canâ€™t be said about many other expensive players ! As with all Nagra products, there is some serious expertise and experience behind these players. 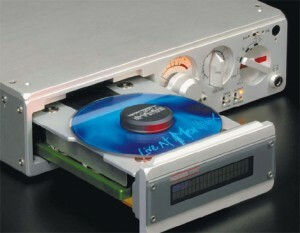 It took a long time for Nagra to make a CD player but the wait was worth it. There are very few digital products that make music, and I mean very few, the Nagra CDP is one of them. Weâ€™re looking forward to welcoming it to Sonata.